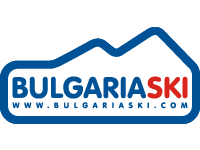 Bulgariaski is a ski community platform designed to gather all ski fans with passion for mountain sports, skiing and snowboarding. 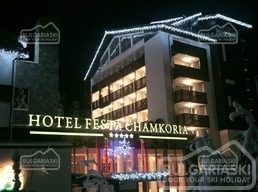 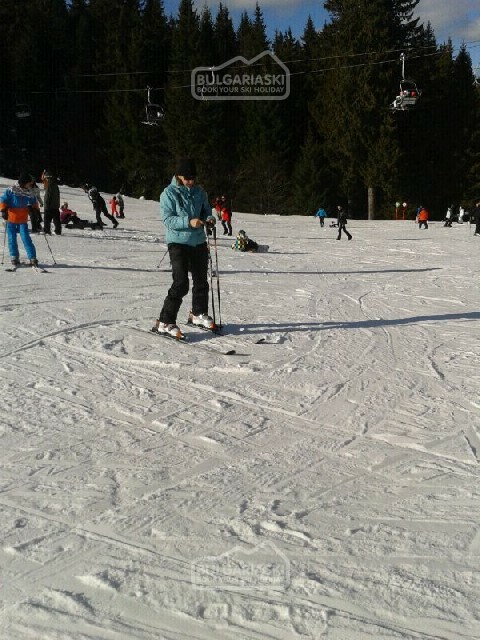 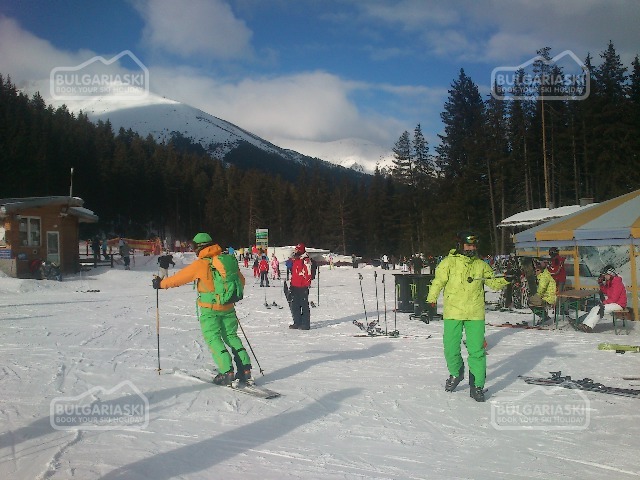 We aim to create a positive experience to all keen skiers who choose Bulgaria. 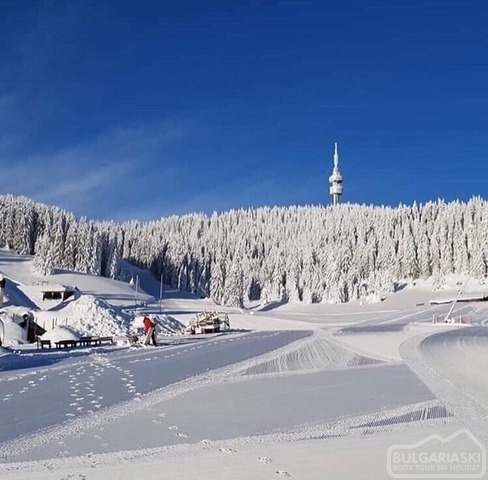 BulgariaSki provides the unique oportunity to share your experience, comments, pictures and videos with other fellow skiers. 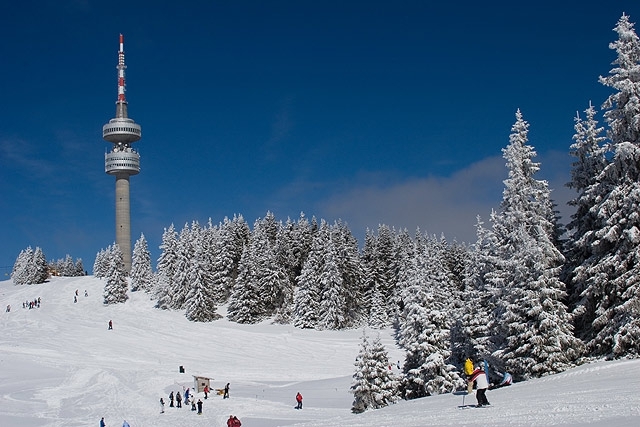 Always check our unique discussion forum before taking the final decision for your dreamed ski holiday in Bulgaria. 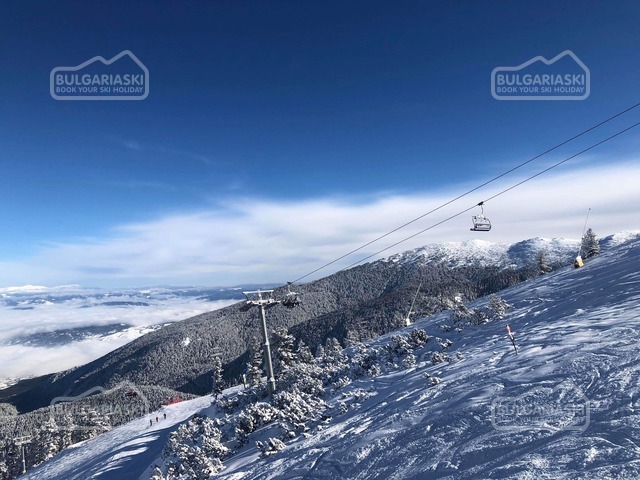 We do ski holidays in Bulgaria's best ski and mountain resorts of Bansko, Borovets and Pamporovo as well as few smaller resorts like Chepelare and Vitosha. 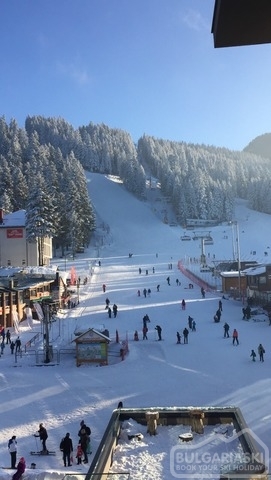 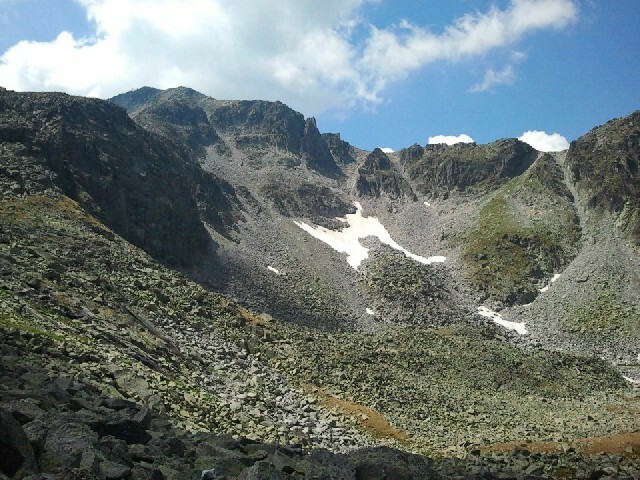 No matter where you come from, we can provide complete travel arrangements for your holiday in Bulgaria: Hotel reservations, flights from your country to Bulgaria, transfers to/from the resorts, ski equipments rental, lift pass, ski/snowboard schools for adults/children and beginners/intermediate skiers. 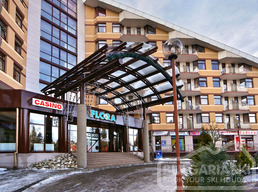 www.BulgariaSki.com is the biggest source of information on skiing and snowboarding in Bulgaria. 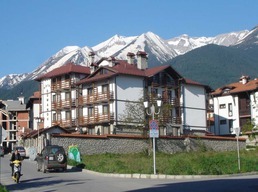 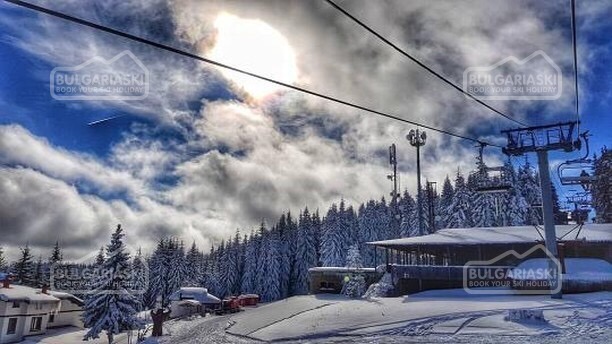 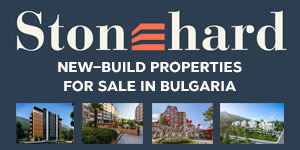 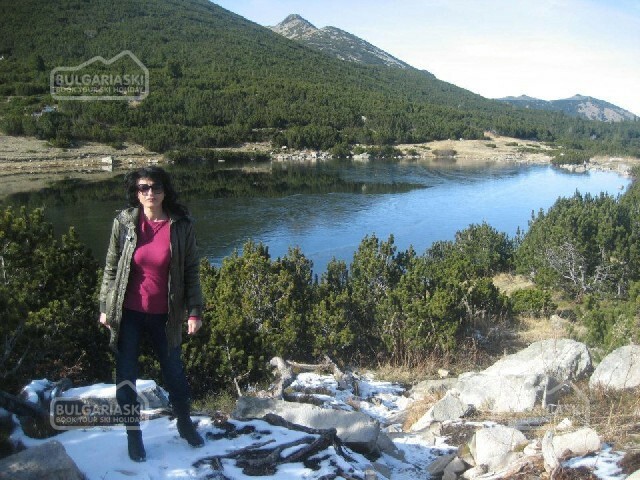 This website features all Bulgarian mountain resorts with useful information, facts, pictures, maps, comments, all pistes and lifts, daily updated information on the weather and snow conditions, full description of more than 200 hotels there, places to go, apres ski, etc. 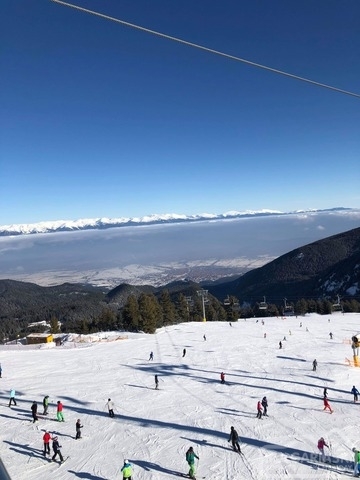 Visit our unique DISCUSSION BOARD to talk to other Bulgaria Ski friends who are coming for a holiday too.